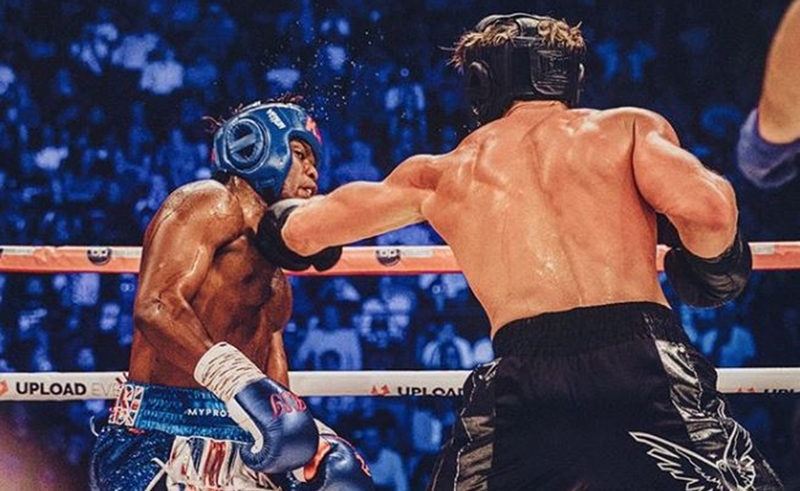 Though it may be slightly anticlimactic six days after the fact, the boxing showdown between Olajide ‘KSI’ Olatunji and Logan Paul, which ended in a draw — as well as Jake Paul’s defeat of Deji Olatunji — are now available for free on YouTube. The pay-per-view stream was available for $10 on Saturday — and reached 800,000 concurrent subscribers at its peak, (for a total of $8 million). The move to enable free viewing likely means that all parties involved can rake in additional bucks via YouTube ad revenues. Both streams have been trimmed and posted on the KSIvsLogan YouTube channel (1.3 million subscribers), which was established ahead of the highly-hyped match. The six-hour live stream of the fight last Saturday has clocked 5.1 million views to date — a figure that was severely hampered by illegal live streams that proliferated on the likes of Twitch. The just-posted videos, on the other hand, have already nabbed upwards of 100,000 views — and all of the overflow matches have been posted onto the KSIvsLogan channel as well. KSI and Paul are slated to rematch in the new year — though it’s still to be determined when and where. You can relive both fights in full below. KSI, Logan Paul To Reunite For Pre-Fight Press Conference In The U.K.